<strong> Free Shipping</strong> on orders over $99.00. 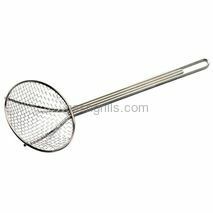 18" Mesh Nickel Plated Skimmer.18" Length x 7" Bowl. 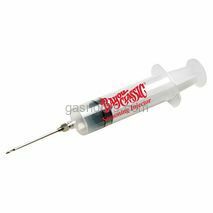 2-Oz Seasoning Injector.Stainless Steel Needle.Used to inject Seasoning into Chicken and Turkey for Frying. 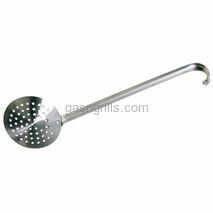 24" Perforated Aluminum Skimmer.24" Length x 6" Bowl. 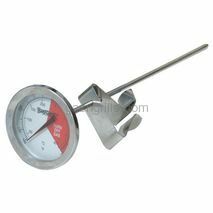 5" Stainless Steel Thermometer.50°F - 750°F , Tempered Glass Face.Best used with Fish fryers. 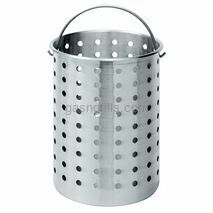 Aluminum Steam/Boil/Fry Basket 11"d x 12.75"h .Basket: 0.5 mm/20 Gauge.Fits 30-Qt Turkey Fryer. 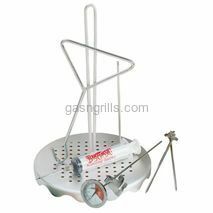 Complete Aluminum Poultry Rack Set for Use with Turkey Fryers. 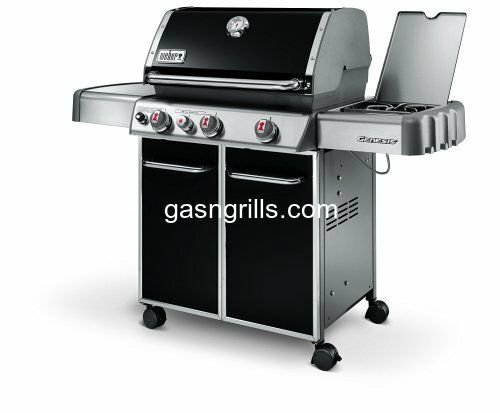 Features: Perforated Poultry Rack. Grab Hook. 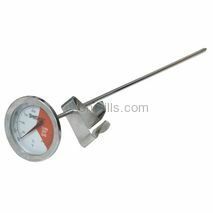 12" Stainless Steel Thermometer. 2-oz. 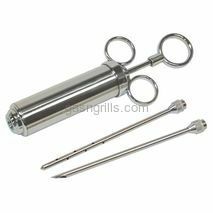 Seasoning Injector with Stainless Needle. 3-Piece Detachable Skewer Set. 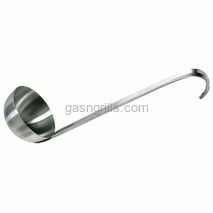 Large Aluminum Ladle.20" Length x 6" Cup. 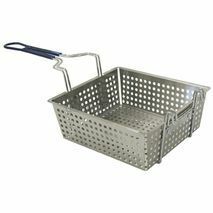 Large Stainless Steel Basket with Cool Touch Handle for use with Deep Fryer #BY700-701. 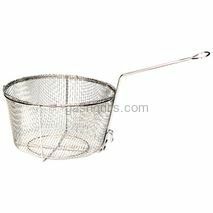 Nickel-Plated Mesh Fry Basket.11" Diameter x 5.5" Deep and a drain Hook.